Mo. Gov. 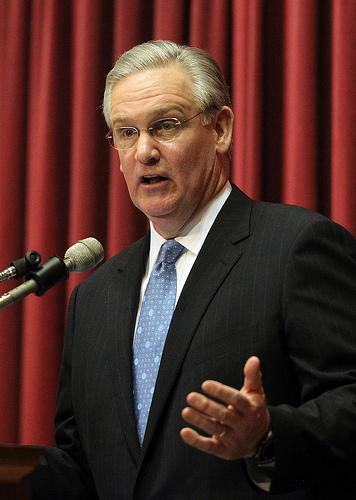 Jay Nixon reached out to St. Louis County Executive Charlie Dooley Wednesday in hopes of helping to keep open some county parks slated for closure. As called for under President Barack Obama's health care law, the federal government would pay the full cost the first three years of the Medicaid expansion before states gradually pick up a 10 percent share. 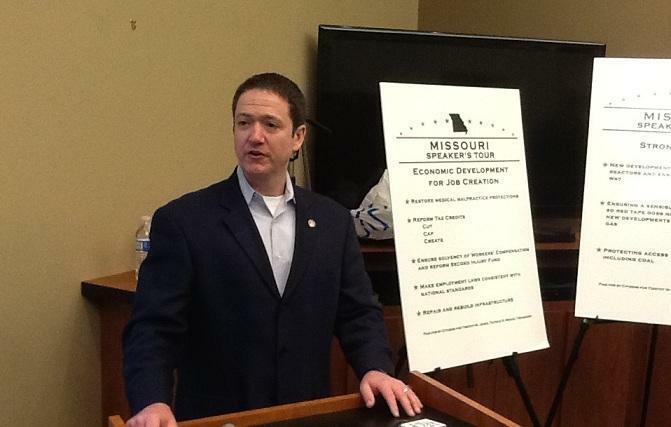 Missouri's Republican legislative leaders have cited concerns about long-term costs while expressing opposition to the Medicaid expansion. See more stories on politics and policy from St. Louis Public Radio, the St. Louis Beacon and Nine Network of Public Media at BeyondNovember.org. Most Missourians support Medicaid expansion and believe the state government has a responsibility to ensure access to affordable health care, according to a new survey by the Missouri Foundation for Health. What's particularly noteworthy about this survey is that a majority of the responders agreed this is a responsibility that must be met, even if it means raising taxes. 55 percent of responders say Missouri's state government must act to do so, while 34 percent say we can't afford it.